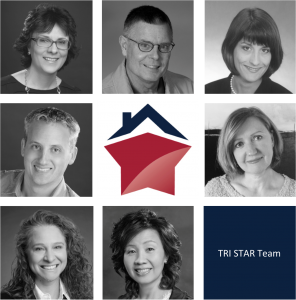 TRI STAR Team is dedicated to providing the highest level of customer service to each and every client. In addition to our multilingual agents, we have agents who specialize in First-Time Homebuying, New Construction, Condominiums, Multi-Family, Investing, and more. We are proud to offer a number of talented real estate agents backed by Seattle’s #1 real estate team ready to assist with all of your real estate needs! Visit our About Us page to learn more.